Considering that the Victoria and Albert Museum is home to one the world’s largest Islamic art collections, it’s no surprise that their annual Jameel Prize competition—an international award for contemporary art and design inspired by Islamic tradition— continues to capture the attention of some of the world’s most remarkable contemporary artists. For this year’s edition, the prize proved itself hypercompetitive. So much so, that of the eight contenders—which included artists from Bahrain, Iran, Bangladesh, Iraq, Jordan, Morocco and Pakistan—the judges were forced to choose not one, but two prize winners; both of whom were awarded £25,000. This is the first time the prize has been awarded to two winners. 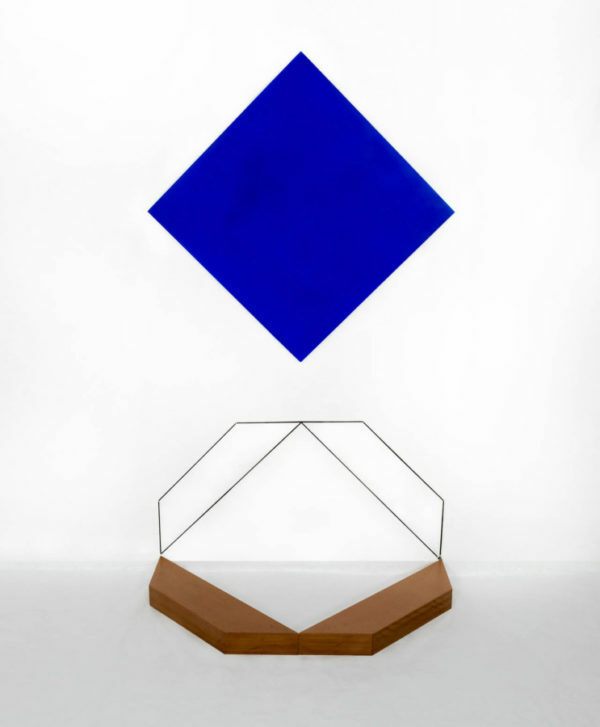 Amongst them was Iraqi artist Mehdi Moutashar, who is known for his minimalist pieces of work inspired by Islamic geometry. 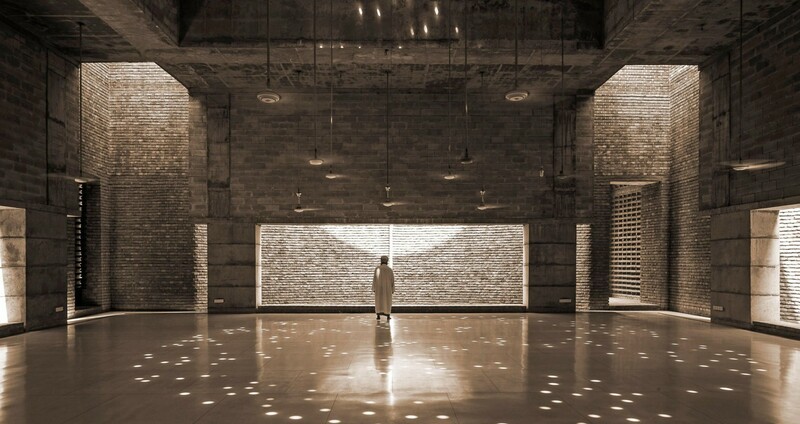 Marina Tabassum—an architect hailing from Bangladesh—joined Moutashar as a prize winner for her Bait ur Rouf mosque that was built in Dhaka Bangladesh in 2012. “This edition, selecting one winner proved extremely difficult, due to the very high standard of work in the exhibition. The joint Jameel Prize 5 winners are both in dialogue with contemporary global discourses on art and have produced exemplary work in two very different disciplines. They show an awareness of modernist practices of the 20th century, which have in turn drawn on traditions from around the world,” said Tristram Hunt, Director of the V&A and chair of the judging panel, in celebration of the two winners. The winning pieces are currently on display at the gallery and the showcase will also include the work of the prize’s eight finalists, which vary in discipline from fashion design and multi-media installations to painting. The exhibition is available for viewing from now until November 25th.